Greg Norrell is a veteran nature photographer in the Intermountain West. 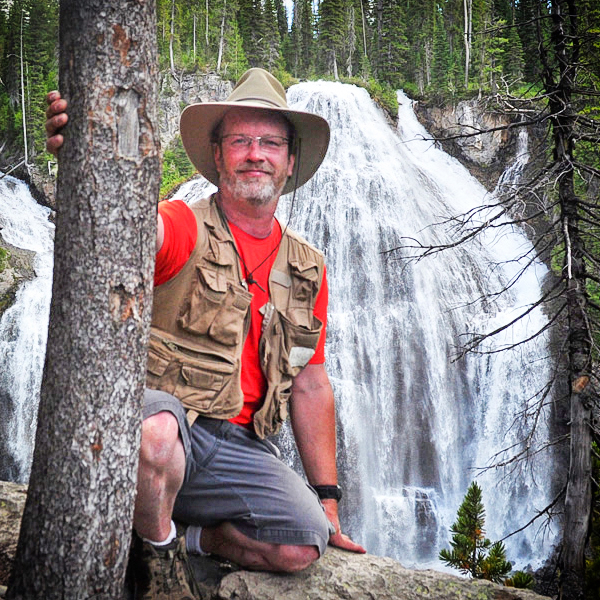 Originally trained as a geologist, Greg moved to eastern Idaho in the early 1990's. A fascination with the scenery of both Yellowstone and Grand Teton National Parks soon ensued, eventually resulting in a career change. Over the years, a unique style was honed resulting in imagery with depth and perspective that artistically represents the magnificence of nature. Living just outside Yellowstone and the Tetons has allowed Greg to develop an intimate familiarity with some of the best landscape and nature scenery the west has to offer.